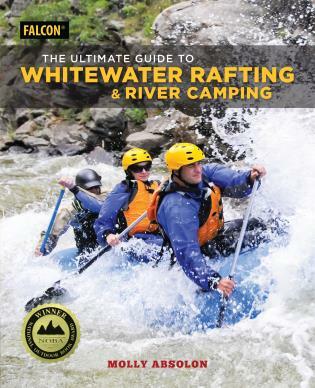 Camping Texas is an indispensable guide to hundreds of public campgrounds in the Lone Star State. 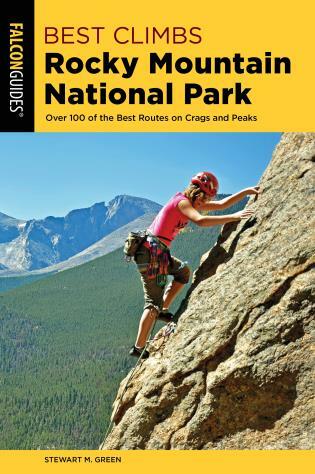 From the Texas Gulf Coast to the mountains of West Texas, the camping opportunities in this book accommodate a range of outdoor interests, including fishing, boating, mountain biking, bird watching, and horseback riding. 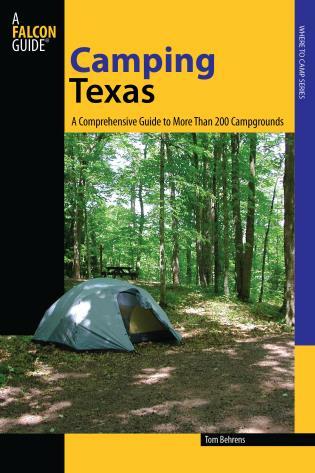 In addition to providing detailed site descriptions and directions, Camping Texas includes useful tips on camping etiquette, camping with children, and enjoying—or avoiding—the state's diverse and abundant wildlife. Tom Behrens has lived in Texas for 33 years. Before that he and his family have lived in Washington, Oklahoma, New York, Ohio, California and Alaska. 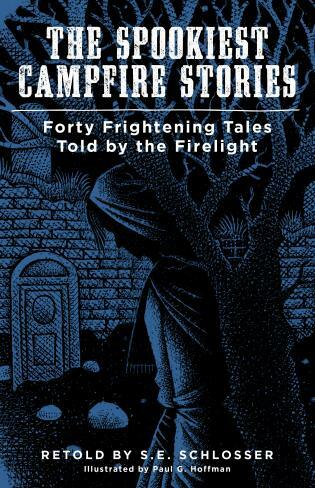 In all of these locations, camping has been one of his joys. Tom writes outdoor related columns for the This Week Section of the Houston Chronicle. His byline appears regularly in Texas Fish & Game magazine, plus in numerous national publications including Bassmaster and the various publications of the National Wild Turkey Federation. In the mid 80s he hosted a sports talk show on KSEV AM 700 radio in Houston, dealing primarily with fishing, hunting, camping, etc. He is a member of the Texas Outdoor Writers Assocation. He and his wife, Ann, live in Katy, TX, along with their golden retriever, Maysie.